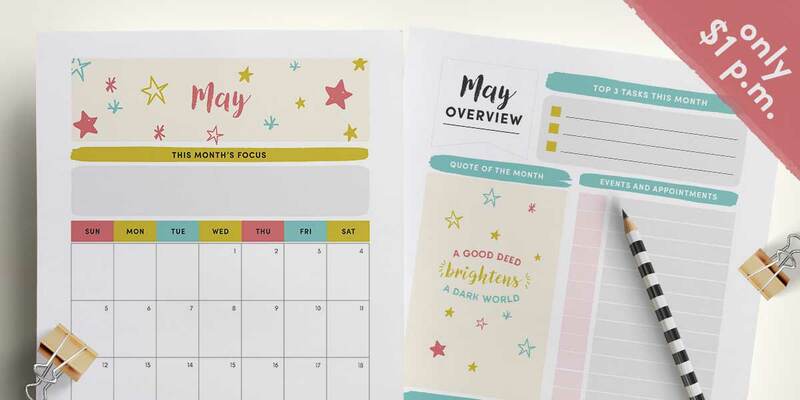 The May 2019 printable calendar and monthly planner is here and ready to help you keep track of your tasks and events. Scroll down to the bottom of the post to learn how you can access it. This post contains affiliate links. I may earn a small commission if you decide to purchase something through my links. Read my full disclosure here. 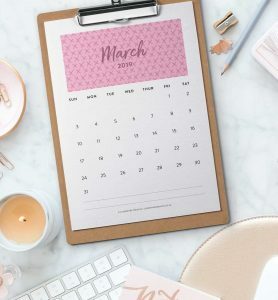 The size of this monthly planner is A4 but can be printed on 8.5 x 11″ paper too. File it in your binder, stick it to your fridge, or keep it in a clipboard on your desk. 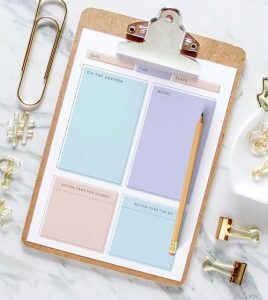 On one sheet you’ll get a small calendar where you can write down events, important dates, birthdays or even your fitness routine. On the other sheet is a motivational quote to inspire you as well as spaces to write down reminders, bills to pay, etc. Two versions are included: one with the week starting on a Monday, and one starting the week on a Sunday. I still use them every single day to track what I’m doing and when. I really love your December monthly planner. The colors are really beautiful and I always use matching markers to write the most important things. Things like birthdays or what I’m grateful for or my goals. There are two ways to access this monthly planner. Choose the option below that fits your needs and your budget! 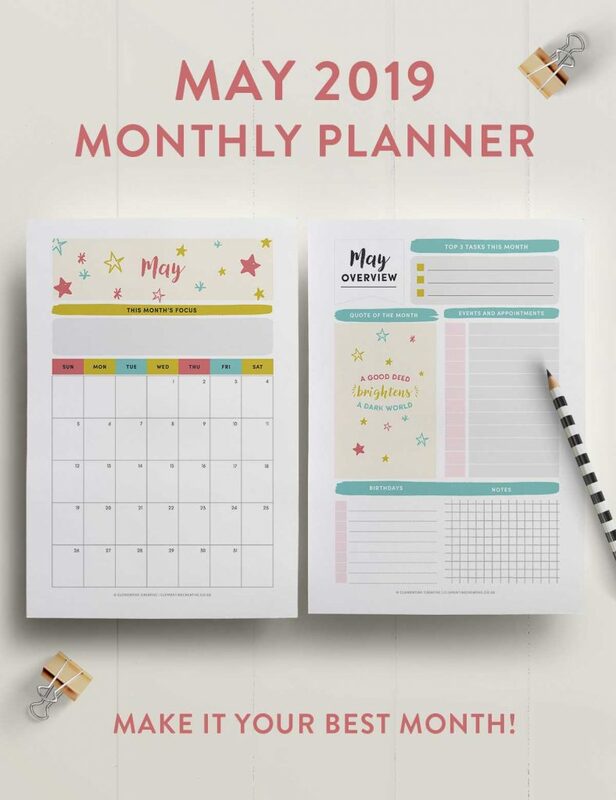 Only need a monthly planner? This subscription is perfect for you. It only contains the calendar and monthly overview page. Looking for more than just a calendar? 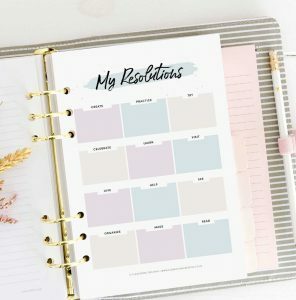 I invite you to join my monthly subscription, Life with Purpose where I send you 8 printables and 1 wallpaper to help you make the most of each month. 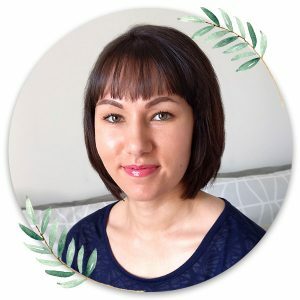 Each month I will send you a monthly calendar, monthly overview, goals page, “make the month great” page, habit tracker, month in review, gratitude log, weekly planner, and a wallpaper for your desktop, tablet and smartphone. Never feel overwhelmed again. 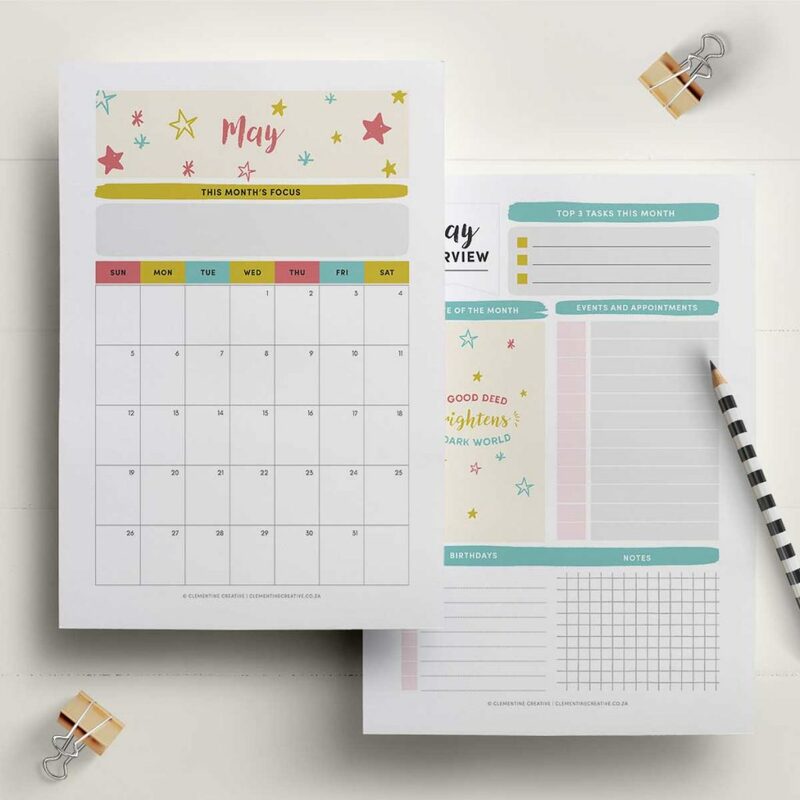 Make life simple with this monthly planner! Get a fresh new monthly planner sent to your inbox every month for only $1 per month. Cancel anytime. Hello and welcome! 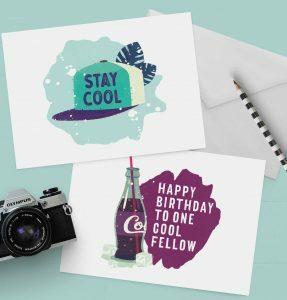 My name is Carmia, a graphic designer, tea drinker, and introvert. I'm glad to have you here. I believe in living a life with intention, filling my life with inspiration, and making the world around us a more beautiful place. Read more about me here.